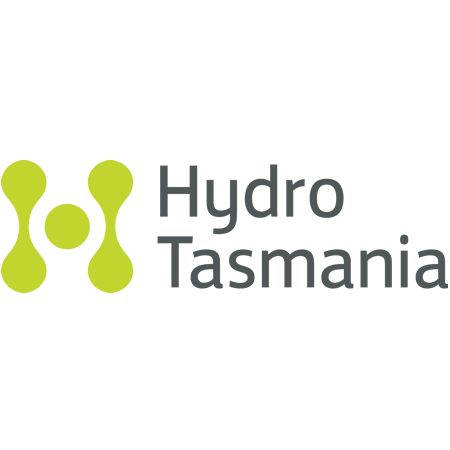 Hydro Tasmania is Australia’s leading clean energy business and largest generator of renewable energy. We stand ready to help make Tasmania the renewable energy battery of the nation and create an energy future that’s clean, reliable and affordable. We employ more than 1100 people, including almost 750 Tasmanians. Our people are diverse, skilled, and passionate about a clean energy future for Tasmania and Australia. We support the ambitions of young Tasmanians through our graduate program, apprenticeships and internships. Every year, we produce about 9000 gigawatt hours of clean electricity from hydropower – enough to power about 900,000 Australian homes and small businesses. We also generate from wind and gas. Our system has a total capacity of more than 2600 megawatts and includes 30 power stations and more than 50 major dams.